Product categories of Solid Candles, we are specialized manufacturers from China, Solid Candles, White Solid Candles suppliers/factory, wholesale high-quality products of Colored Solid Candles R & D and manufacturing, we have the perfect after-sales service and technical support. Look forward to your cooperation! Solid Candles is the candle which we exported to Africa, mainly used for lighting. Solid Candles size can be customize, also candle burning time is decided by candle size. You can also just told us the burning time which you need, then we can offer the candle size to your market. 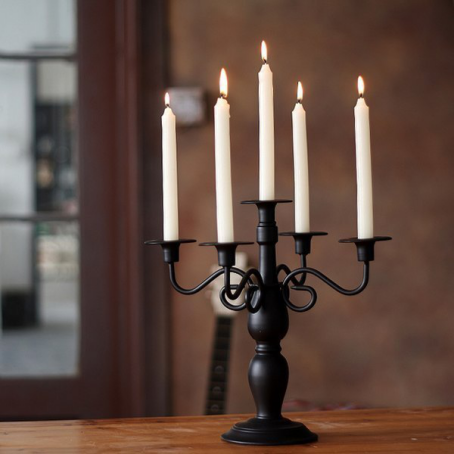 Solid candles usually exported to Africa, which they used it for lighting. Cause they are lack of electrical network, the only way for them light is use solid candles. So when we are lack of power, also can use it for lighting. Also it can be used in club, birthday party and made a proposal for marriage also can express your love to the one which you need.